Now here's something we haven't featured in ages, a bloody good 8-bit album to really make you feel at home with those old school ghetto blasters. 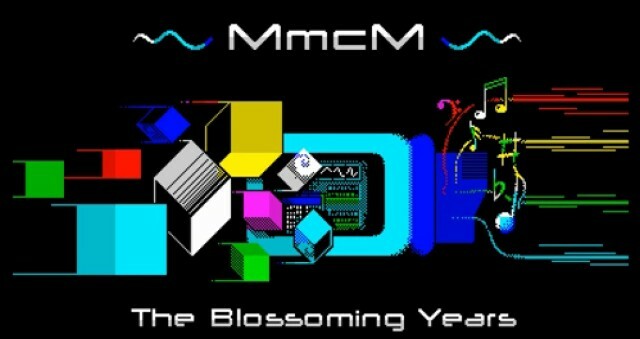 This is 'The Blossoming Years' - MmcM music album by Hype Allstars, over 1hr's worth of top quality 8-bit tunes by one of the most prominent musicians to come out of the Russian ZX Spectrum demoscene. A compilation of 18 tracks from 1999-2001 which shows the musician at the peak of his creative powers and easily explains the cult following that he enjoys in the homeland. (*) ZS Scorpion 256 Turbo+. Tested and working on Spetaculator!